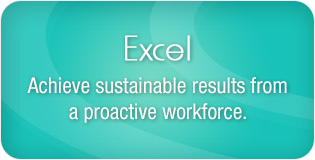 Improve targeted sales and service results through enhanced productivity and service excellence. Your business can reach these goals by applying Customer Centric Solutions’ Best Practice methods, tools and frameworks in your business. Methodologies are adaptable to all industries and can be customised for your business sector. Create a high-performance, goal-orientated culture. 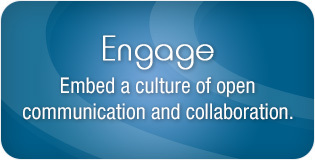 Achieve buy-in on organisational change and execution of new initiatives. Drive a mindset of skill retention and application. 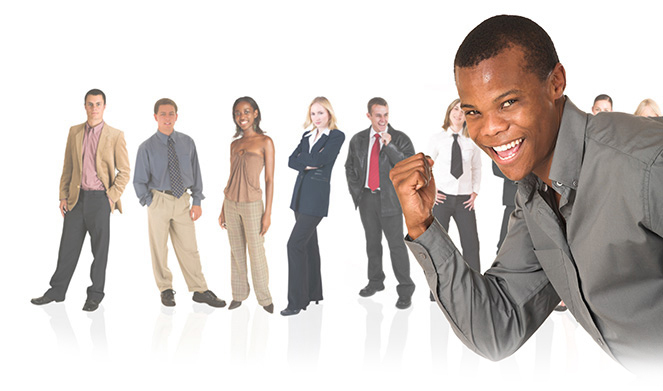 Improve staff motivation and attain greater levels of engagement. 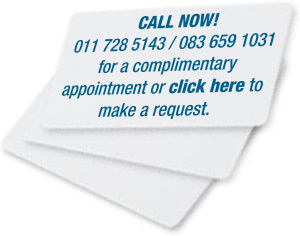 Contact us for a complimentary 60-minute face-to-face or telephone/online consultation. 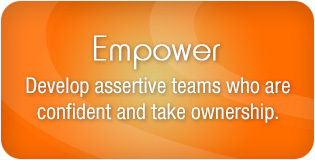 Try our complimentary LEADERSHIP ASSESSMENT TOOL to establish your leadership excellence needs.